Ever since Marty McFly in “Back to the Future 2” time-travelled to the year 2015 and put on shoes that tied themselves automatically, this year was the year when autolacing footwear had long been expected. And guess what? PUMA delivered. 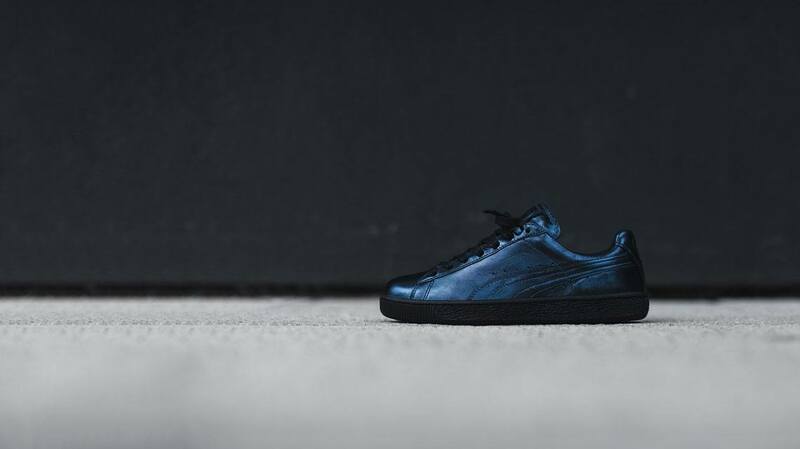 In November, we unveiled a pair of PUMA sneakers with an Ignite sole that comes with an automated tightening function of our patented Disc system. At the touch of a button, the wearer fastens the shoes. Depending on which way you press the Disc, the shoe either gets tighter or looser. 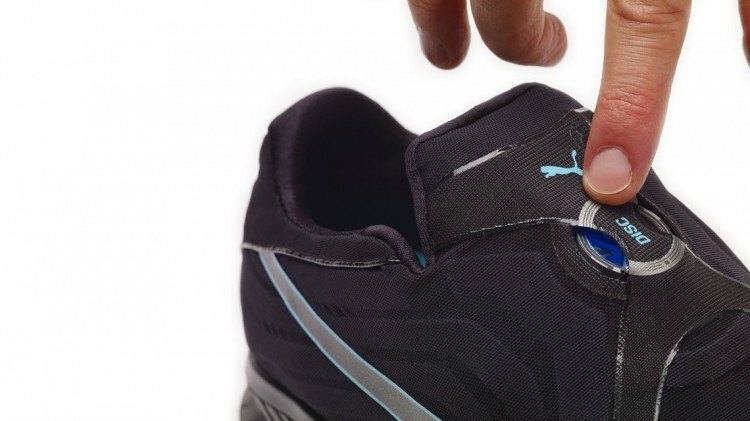 The system uses a servo motor to power a cable arrangement that resides throughout the shoe’s upper of layered foam and mesh. The current prototype uses wireless charging through an included charging plate. The commercial version will most likely launch in Spring/ Summer 2017. Usain Bolt has already become the greatest fan.